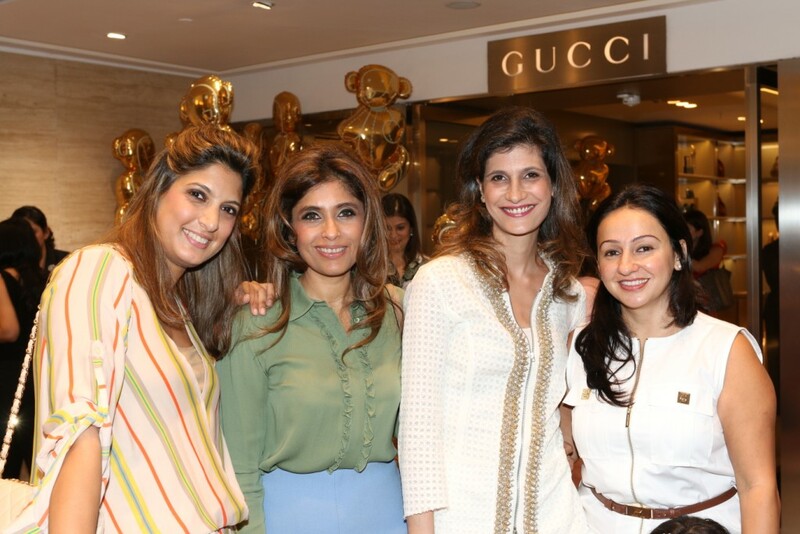 Miniature fashionistas trotted into the Gucci store at Galleria, Mumbai in support of the brand’s fund-raising initiatives. Celebrating children’s day, Gucci aims to donate 15 percent of the total sales from the kids colection to Ekam – an NGO that works towards subsidised surgeries for children with congenital heart disease. Kudos to Gucci for saving the world, one shopping bag at a time.